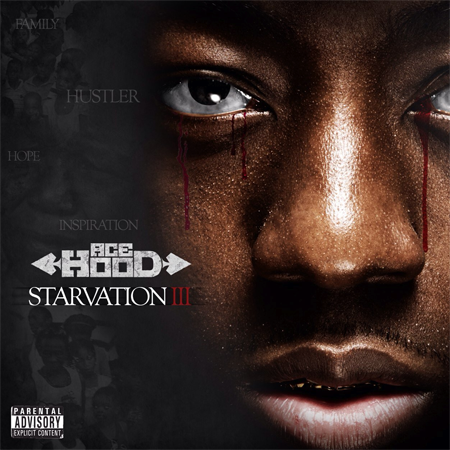 Here’s the intro track by Ace Hood entitled “Mr. 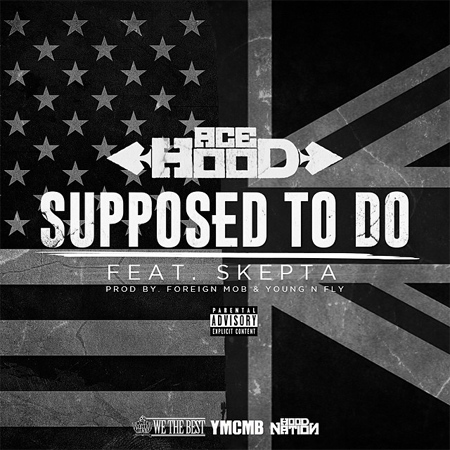 Hood” taken off Ace’s forthcoming mixtape Body Bag Vol. 1 Hosted By DJ Infamous available on May 21st!